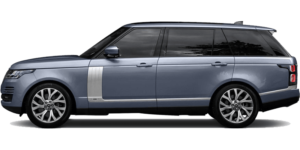 Our thanks and appreciation go out to our customers for their support and their loyalty to us and the Land Rover brand. 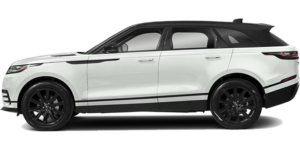 We take pride in this achievement and are committed to living up to its principles every day, for every customer, making your Land Rover experience exceptional. 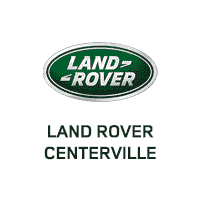 Above all else, we wish to express our deepest gratitude for the hard work and dedication shown by each one of the Land Rover Centerville team. We could never have achieved this award without your considerable effort. 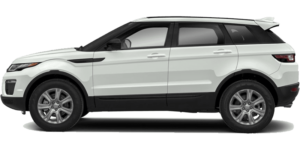 We’re pleased to offer Centerville and the surrounding area a full inventory of new Land Rover vehicles as well as high-quality, Approved Certified Pre-Owned vehicles. 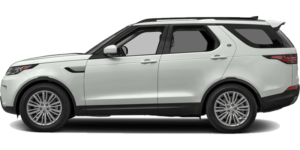 If you’re looking to buy or lease an extraordinary vehicle backed by outstanding sales and service, come to Land Rover Centerville. 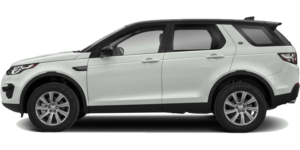 Attractive lease and finance offers are available. 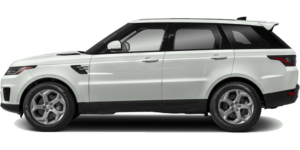 Visit us today at 155 S Frontage Rd, Centerville, UT 84014, and experience our passion for Land Rover first hand. We look forward to serving you!